While some people think that cars provide the most convenient way to get around, many avid riders would argue that the thrill of riding a motorcycle, such as a Honda, is unbeatable. Nothing else lets you accelerate quickly while feeling the wind race past your body, which is probably why so many riders enjoy pushing their bikes to the limit. However, if you partake in track day racing or ride thousands of miles annually, it's likely that your motorbike will experience issues. Fortunately, you can keep such problems to a minimum by visiting the mechanic for a Honda motorcycle service periodically. Even if you consider yourself a safe and calm driver that always follows the rules and pays close attention to potential hazards, your Honda motorcycle isn't impervious to damage. Sometimes, it's just a matter of wear and tear that results in the need for a repair, but even if you assume the damages are minor, it's best to visit a qualified mechanic to find the root of the problem. Provided you find a workshop that only hires experienced professionals; you can feel confident that the repairs will stand the test of time and prove to be a worthwhile investment. At Rock Motorcycles, we're proud to be one of the only authorised Honda dealers in NSW, and thanks to knowing the ins and outs of all Honda machines, we can repair your vehicle regardless of the problem. We employ the brightest minds in the industry to ensure we can offer an unparalleled level of service, and we utilise the latest tools, equipment, and technology to remain ahead of the competition. 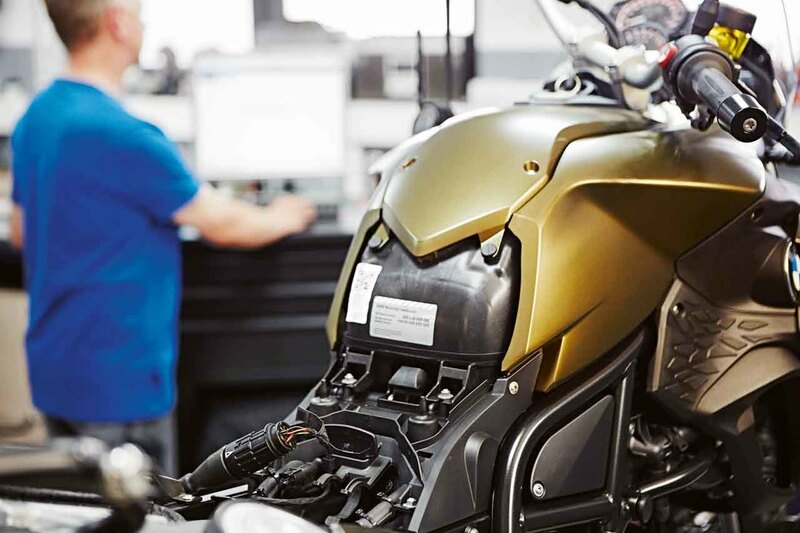 Keep reading below to learn more about why taking your Honda Motorcycle for a service is so essential. 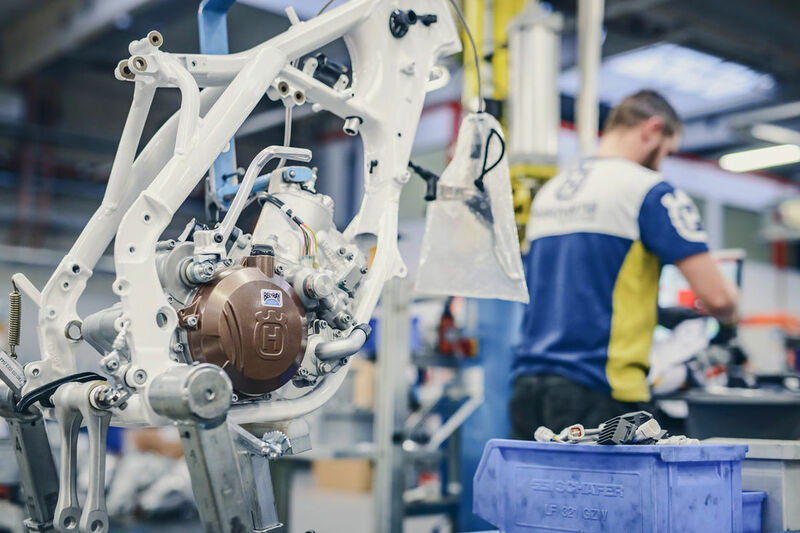 Honda is one of the most prestigious names in the motorcycle industry, but even its machines aren't impervious to wear and tear. 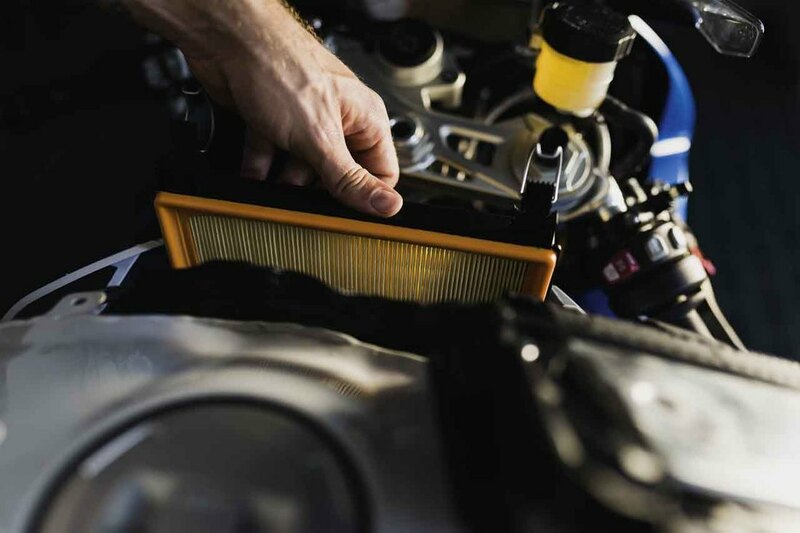 Fortunately, an authorised mechanic can diagnose any problem accurately and subsequently carry out the required repairs to a high standard, but you may not even need fixes if you take your motorbike for a service at least once a year. 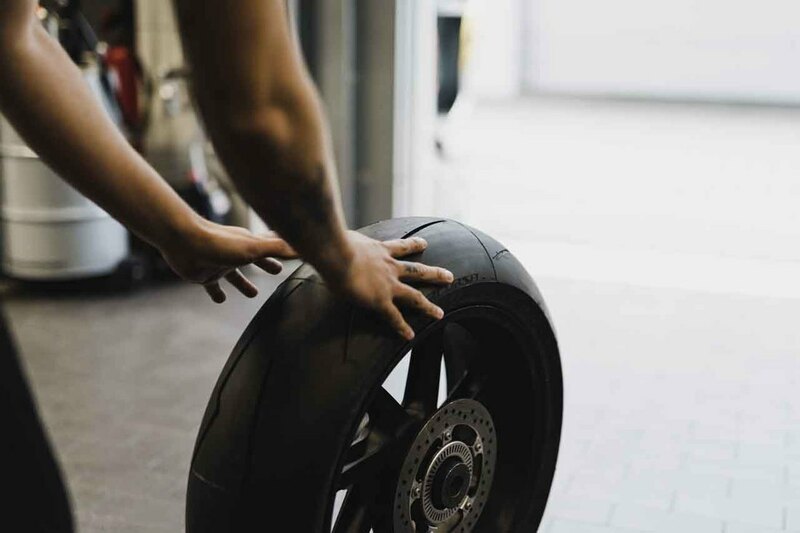 If you ride your motorcycle at track days or cover more miles than the average rider, it's wise to have your motorbike serviced after each race or biannually. By taking maintenance seriously, you can catch small issues early before they exacerbate and become costly or even impossible to fix, saving you money in the long run. Plus, well-maintained motorcycles tend to run more efficiently than neglected machines, meaning you can make a significant saving on fuel. Most importantly, you can remain safe while riding provided you have a Honda motorcycle repair as and when necessary, and the best mechanics charge competitive prices. At Rock Motorcycles, we've fostered a reputation for excellence since our inception over 30 years ago, and we are approved dealers of Hondas, BMWs and Husqvarna motorbikes. The next time you need a repair or would like to service your machine, contact our professionals to arrange an appointment. Submit this form and out Service department will be in touch.